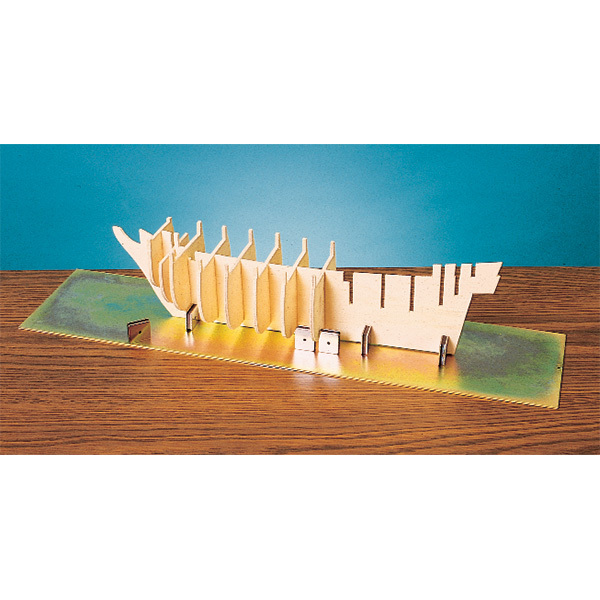 This 6 inch x 24 inch jig is ideal for assembly of ship models, airplane fuselages, wings and other long projects. For even more capacity, you can use 2 or more plates placed end-to-end or side-to-side. Set includes 6 inch x 24 inch, 21 gauge, rust resistant flat steel plate and eight magnetic holding plates. This is a great jig. I use it for wing and fuselage structure for scale paper models and it is the best. Micro-Mark has AAA1 customer service. It was damaged in shipment, a new one was to me in 3 days.